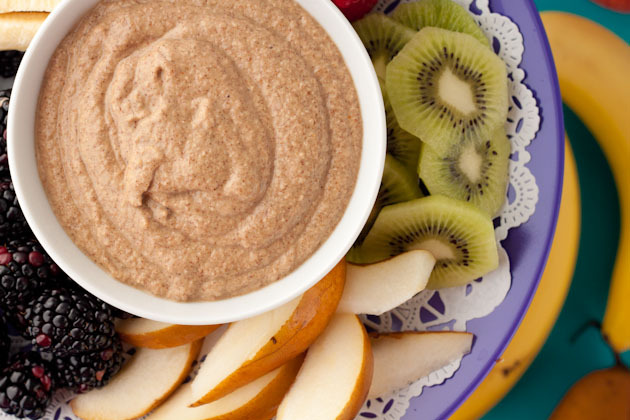 Slather this simple applesauce based dip on any fruit. 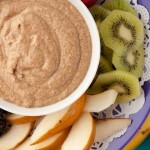 Enjoy for breakfast, snack, or whip up for your first barbecue of the season! Store in an air-tight container. Should keep for 3 days.